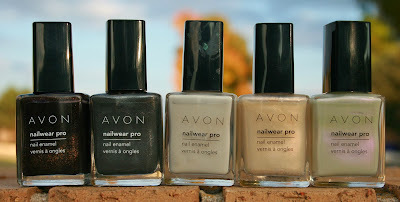 You will probably be able to tell from the number of Avon polishes I have.... but I love Avon! The price and quality is always great. A few of the cremes are not my favorites, but they are still good quality. 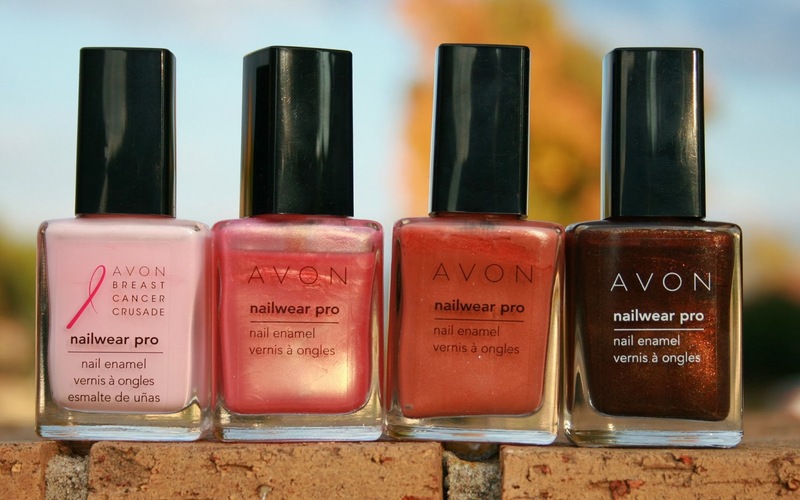 Do you have a favorite Avon shade? 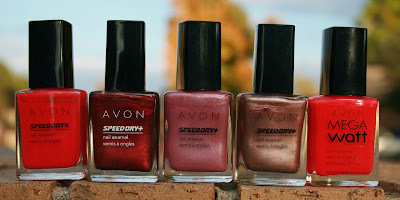 I love that Vivid Violet polish! 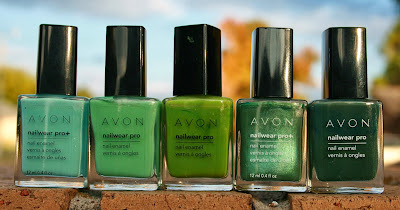 I used to order a lot of Avon way back when I had money.